Multec is committed to social and economical issues. 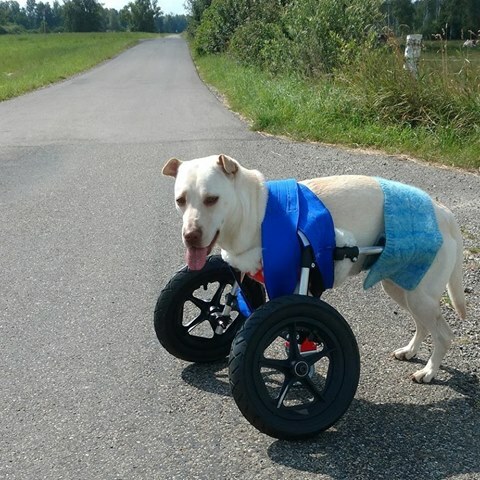 The founders of multec have developed a wheelchair for dogs without front legs that they will be providing free of charge as an open-source construction plan and print files. In the meantime, several handicapped dogs from animal welfare have been rendered mobile again using this walking aid. multec donates 3D printer to printer Markdorf Toolbox e.V. Multec donates M200 Duo Pro to printer Markdorf Toolbox e.V.